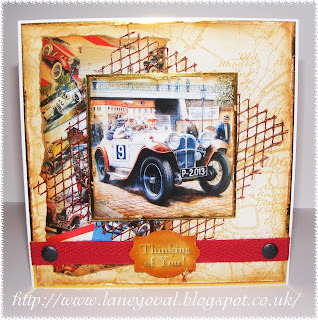 This is the first 2 card samples from the soon to be released Vintage Motors ..can you tell its a fabulous cd! 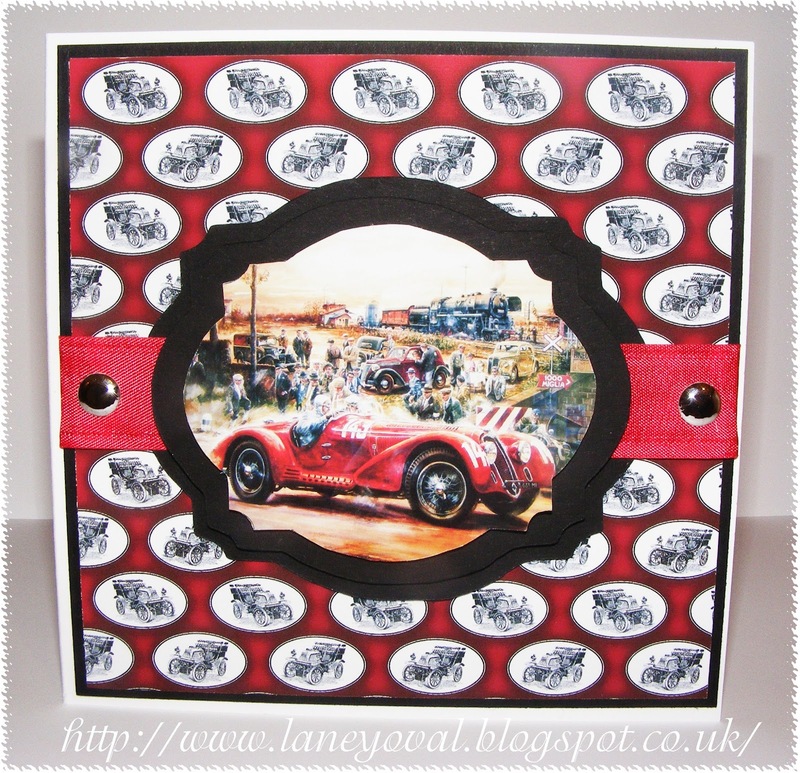 !I think its so classy and a must have for all those male cards, and its so versatile too, My first sample is decoupage, second sample is a topper and Dp from the cd. 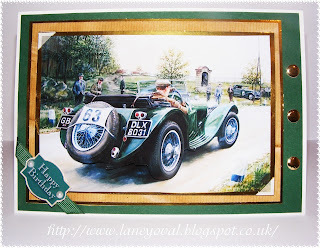 This sample is once again a topper and 2 Dp from the cd ,I have used my distressing tool and distress inks and I'm really pleased with finished card. 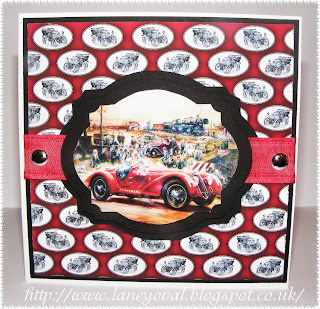 If you like distressing and the vintage look this is the cd for you!! 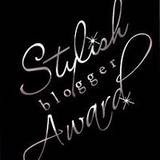 Dont forget friends we have a new challenge over at http://kraftyhands.blogspot.co.uk/ would love to see you join in. Off to find some challenges..
Lol.. Yes I did pop in as you knew I would! Loving the samples and I look forward to seeing them in person! Lovely cards and the top one fits our challenge of Gorgeous Green perfectly. Thank you for joining us at CD Sunday this week. 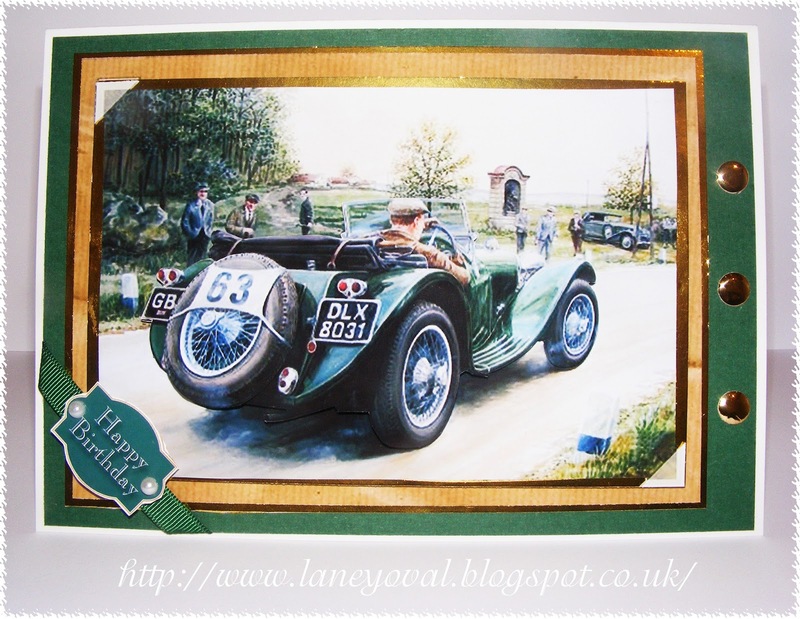 Wow,a fab selection of male cards, love them all! Great selection of cards, the top one is perfect for our challenge and this cd looks like one to keep an eye out for. Thanks for joining us at CD Sunday this week. Great cards Laney. My cousin had a car just like the one in the top card. Thanks for joining us at the CD Sunday challenge this week. 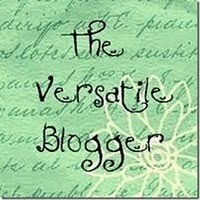 Very cute cards and your images are fab! Great job! thanks for joining us at Love to Create! 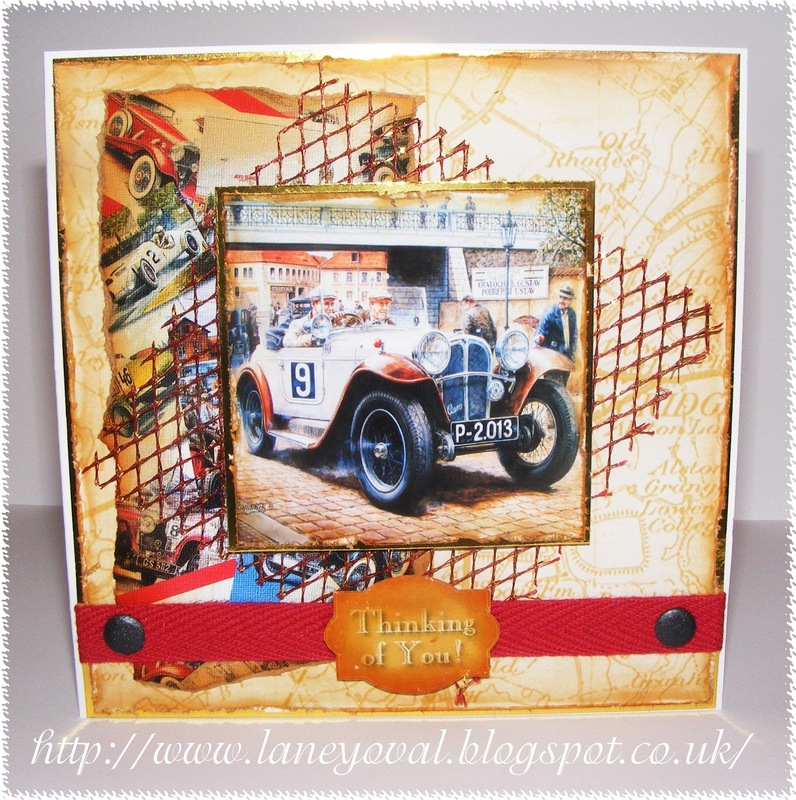 Fabulous male card Laney and thank you for joining in our challenge. Great guy cards, lovely strong images. Thank you for sharing your work with all of us at Crafty Boots Challenges. Great cards and the top one fit's our challenge at CD Sunday this week, thanks for joining us. Really Great Cards!! 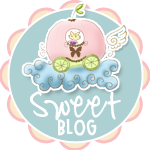 Thank you so much for Joining us at Love to Create Challenge this week!! Please Come back and play with us again soon!